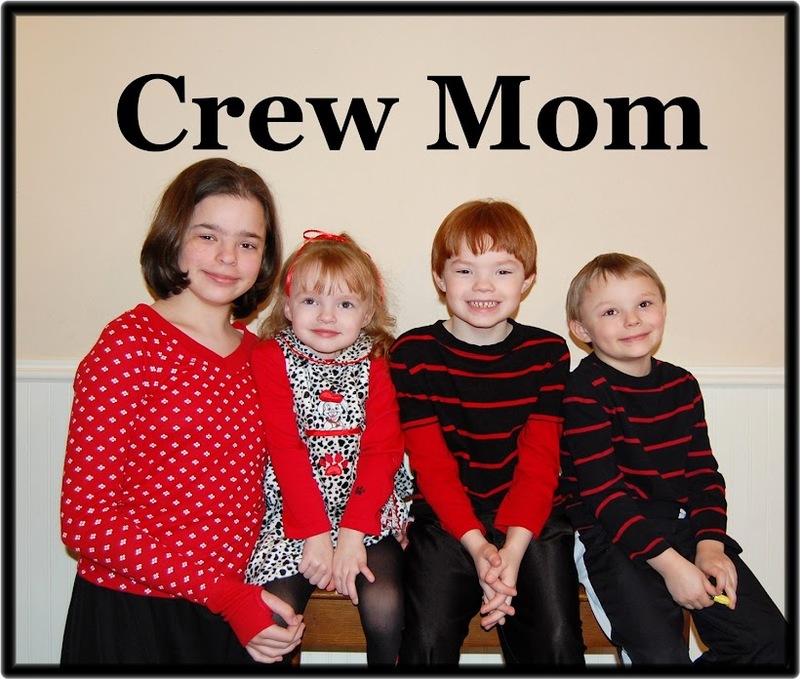 Crew Mom: Time Sure Does Fly! Nine days since my last blog post. Better than the 2 month drought though. We've been easing into the new homeschooling year. Today, Emily started rhyming words all on her own. This was a pleasant surprise as she had struggled with rhyming in public school. One of the greatest "tools" for homeschooling her has become apparent by accident. She loves to use a magna-doodle to do her spelling and math. I still have to make her do work sheets so we'll have something to put in her portfolio, but the majority of her work is done on a magna-doodle. Hey, whatever works! ----That's my teaching philophosy.